Youth forest programs — enjoy the Fells! 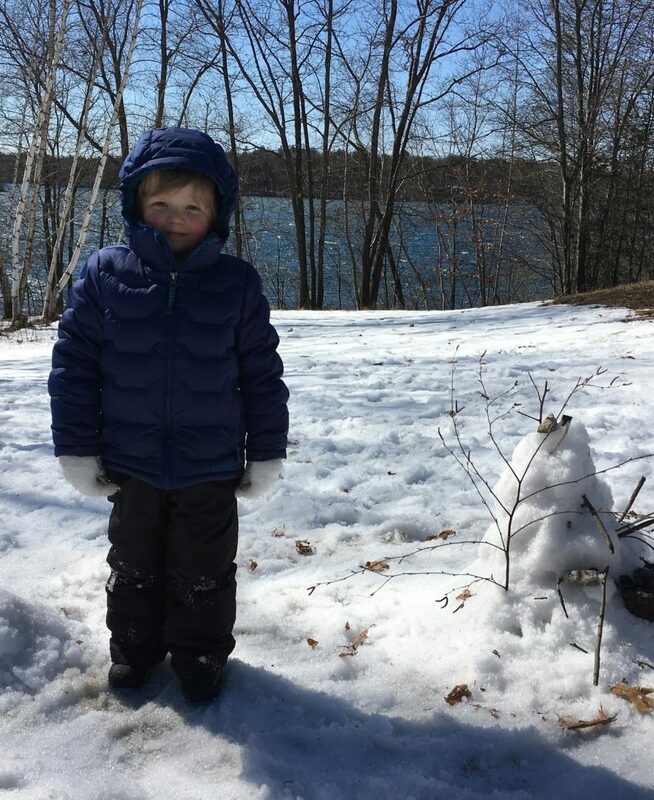 Dear forest families — we are sorry to report that our pilot Winter programs have been canceled by the Massachusetts Department of Conservation and Recreation due to safety concerns. We apologize for any inconvenience this may cause. We will start our new programs with April School Vacation week followed by a spring after-school series through the end of May. Please contact ann@friendsofthefells.org for additional information.